Nandrolone Decanoate is a very popular injectable steroid. 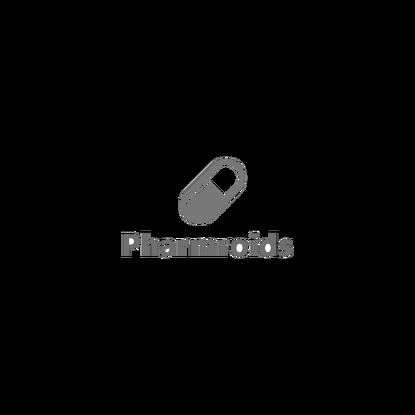 This drug increase muscle mass and strength without causing significant side effects. 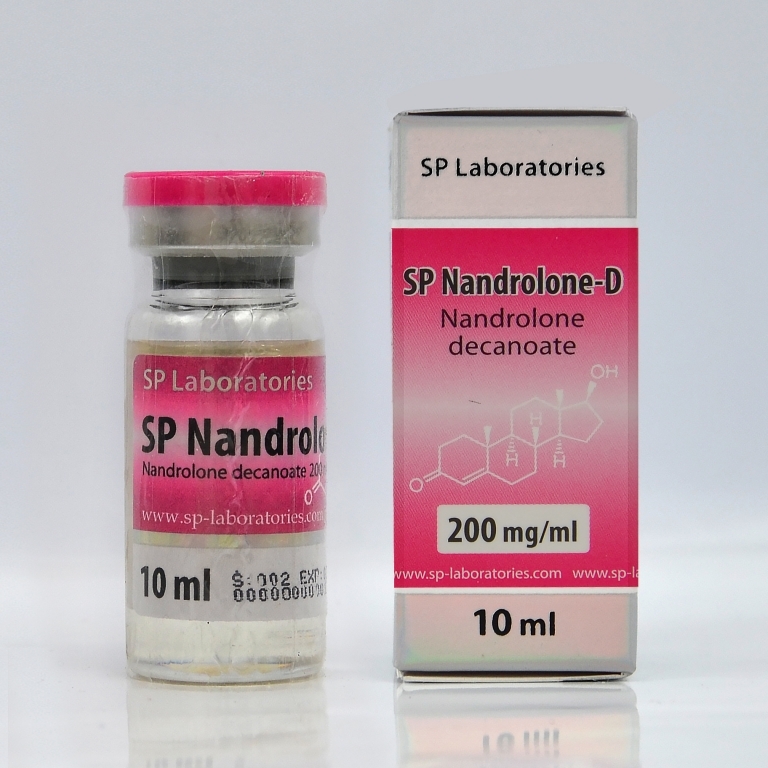 SP Nandrolone can be combined with other steroids to achieve desired effect. For the definition of muscle can be combined with 10 to 20 mg per day of Strombaject. For mass accumulation, it combines well with 20-30 mg of Danabol and 300-400 mg Nandrolone D.